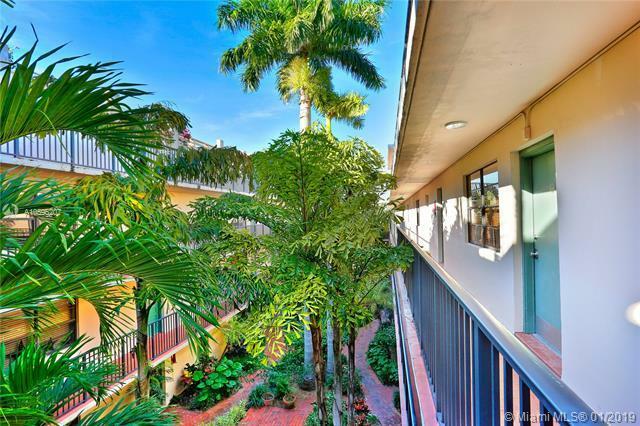 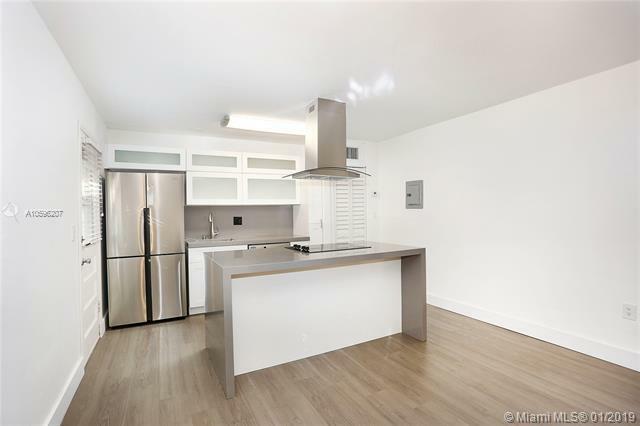 Live in the heart of Coconut Grove in this newly renovated two bedroom condo. 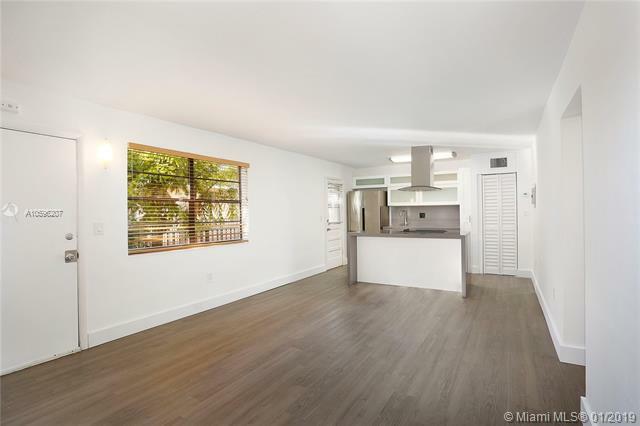 This adorable condo has new flooring, renovated bathroom, new kitchen and appliances and is in close proximity to the shops, restaurants, marina and night-life of the Grove. 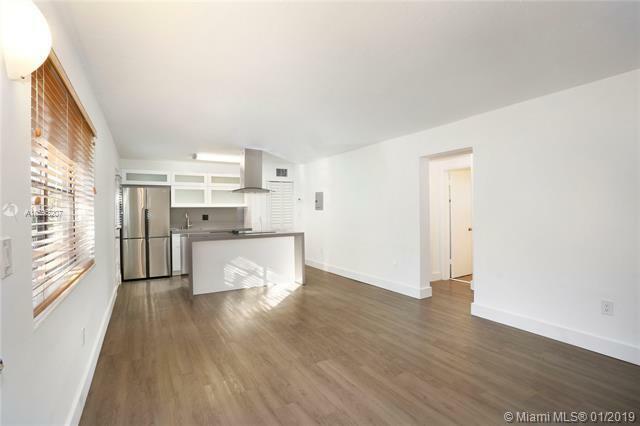 This is unit is in an an amazing location and will not last long.